A print on demand business lets you use your designs and customize products. This business is becoming popular over the internet nowadays. These days, a lot of business entrepreneurs are wondering how to start an online store. Check out this article to know how to start an online store with a print on demand business model! 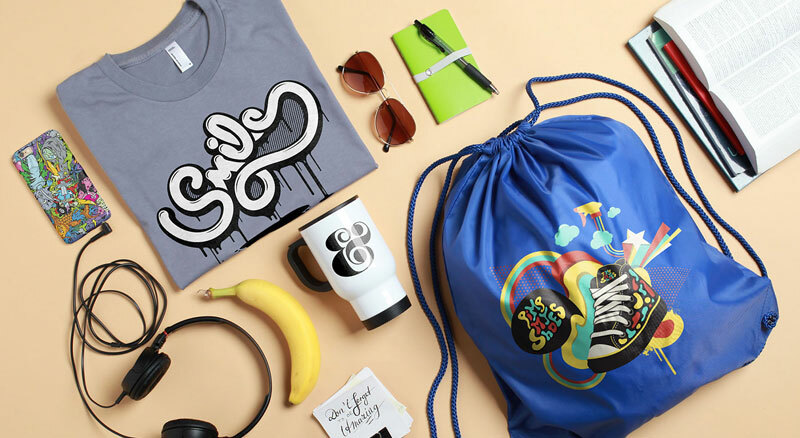 Print-on-demand businesses allow you to use your ideas to design white-label products like white t-shirts, bags, hats, and more. These customized products are sold based on the order placed under your own brand name. You pay for these products after you have actually sold them. This eliminates the need to hold an inventory or buy the products in bulk. Everything after the sale, from printing to shipping is handled by the vendor. Print on demand services might seem similar at first, but they’re not. You should choose a service based on the products you create, the retail prices you offer and the shipping of these products. Here’s a variety of print on demand services that cover different scenarios. This is a platform that deals with printing books. There’s no editor to design your book, but Lulu offers templates that you can download to get started. It comes with a pricing calculator that helps you calculate the expenses of your project, along with the shipping charges. Lulu Xpress is a Shopify app and it lets you choose from a variety of book sizes, print quality, page quality, and binding types that will help you build your book product. There are discounts available for bulk orders. Printify is a service featuring a selection of hoodies and t-shirts. The international merchant network provides plenty of unique white-label products like jewelry, shoes, water bottles and clocks that aren’t easily available. You can print on more than 200 products provided by Printify. Printify is a Shopify app and it’s free to use. If you’re looking to scale up in the future and increase your profit margins, buying the premium subscription plan can get you great discounts on the products. The monthly cost of the premium subscription is $29 and you can get 20% off on all products. Design and creativity play a major role in creating good print on demand products. You don’t need to be a professional designer to do this, just the basic understanding of the concepts is enough. The first and most important step is to select a niche you think will succeed. Go with an idea that you like the most. Your niche must be unique enough to attract the target audience. Once you’re done selecting a niche, you can validate your ideas on social media platforms and search engines. 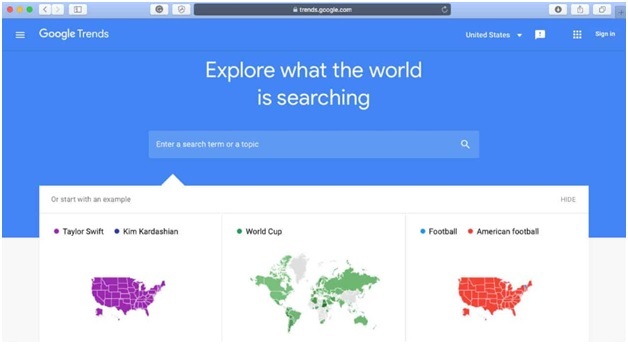 Google Trends is the best option for validation of your ideas. It helps you find out what people actually think and how well your idea can do in the market. After selecting a niche, you have to find ideas for your print on demand products. Some of the popular ideas include t-shirts, mugs, caps, and phone cases. Lastly, check out different marketplaces like Amazon to see if your idea is already out there and how well it’s doing. This will give you an idea about your niche. To host your website, you will need a platform. Shopify and BigCommerce are the most preferred eCommerce platforms. These platforms offer a variety of store themes that can be easily customized. You will need a supplier for your print on demand products. A lot of print on demand suppliers have tie-ups with e-commerce platforms. This will let you directly connect your store with the supplier. Promotion of your store is what’s going to create awareness among people. There are many ways to promote your stores such as promotion on social media platforms, blog posts, SEO contest, and more. Based on how your store is performing, you may have to redesign, adjust prices or even add more products. Take steps that will improve your business!